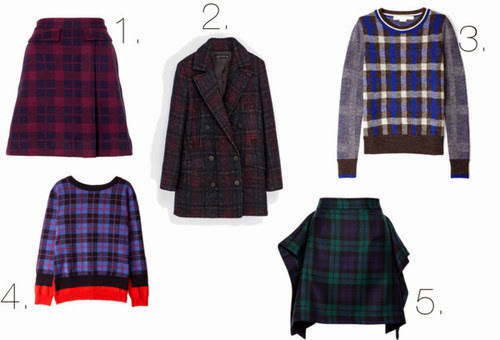 No doubt that the hottest print for this period is tartan! It comes in all shapes and various colors. At first I was only thrilled about red and black, but now I found so many beautiful pieces in other colors. 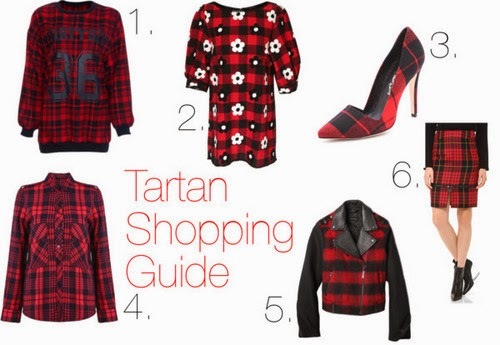 I already made post where you can get some inspiration how to wear tartan (here) and now there is a shopping guide to make things even easier for you! My favorite way to wear it is with leather, what about yours?